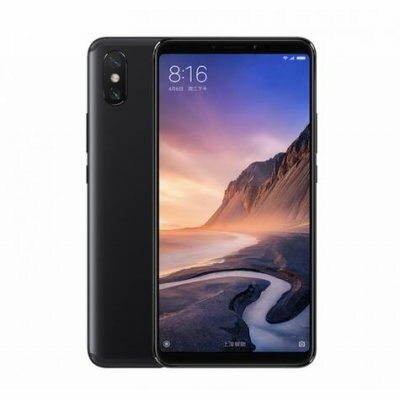 Successfully Added Global Version Xiaomi Mi Max 3 Smart Phone - 4+64GB,Snapdragon 636,Octa Core,Full Screen,5500mAh, B4 B20 Smart Phone to your Shopping Cart. 6.9 inch display, big mac full screen, 18:9 display ratio, let you enjoy watching videos on the big screen. Snapdragon 636 Octa Core processor, 4GB RAM 64GB ROM for smooth and fast performance. Full Metal Body, elegant design and cool look, great hand touch feel, add a bit fashion to your style. Global version, support Multi-languages, google play, OTA update. With 6.99-inch FHD+ display, 2160 x 1080 pixels resolution and 18:9 aspect ratio, Mi Max 3 gives you the big screen visuals, yet has the body which is equivalent to the traditional 6.3 inches smart phone. It makes the Mi Max 3 easy to operate with a single hand. Mi Max 3 packs a massive 5500 mAh battery with fast charging support via Quick Charge 3.0. No more boring waiting around for the phone to be charged. You can go out with confidence that your friends and family will always be able to get in touch with you. Round the back, the phone has AI dual camera setup, 12MP camera with 1.4um pixels joined by a secondary 5MP shooter with 1.12um pixels. 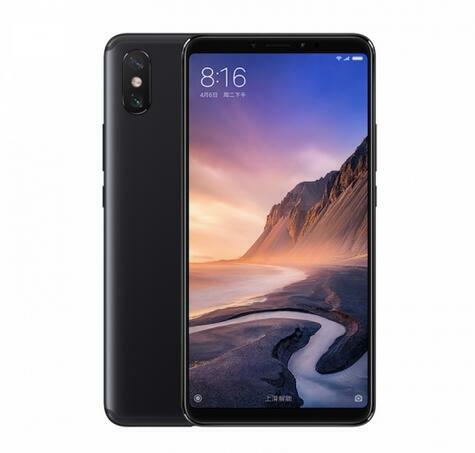 You get an 8MP camera up front, and the phone has Xiaomi's AI-assisted camera features that allow you to take better selfies. Mi Max 3 is powered by Octa-core Snapdragon 636 processor, max 1.8GHz, 14nm FinFET, high-performance and power efficient. Game toolbox, bringing together some useful features for you experience. Split screen mode, one-click screen capture, AI face recognition and so on. It will intelligently switch to a dual speaker stereo effect when in landscape mode.